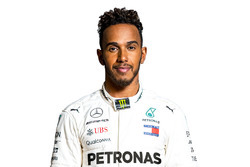 Lewis Hamilton believes Formula 1's frontrunners only have half-a-second's advantage over the midfield, and thinks the leading teams from that group could achieve bigger results this season. 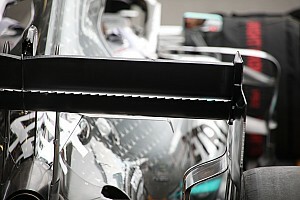 The five-time world champion's Mercedes team, plus rivals Ferrari and Red Bull, have enjoyed a significant advantage over the rest of the pack in recent seasons. 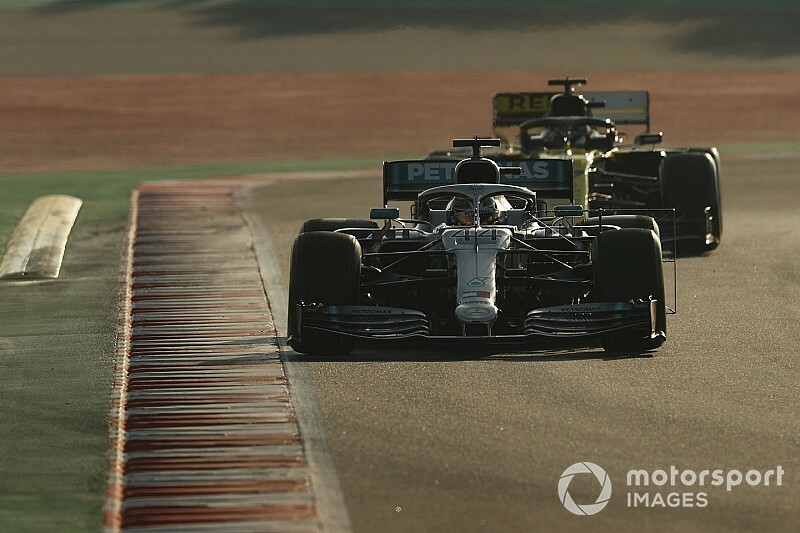 That gap between the top three and the midfield grew last season, but aerodynamic rule changes have mixed up teams' designs for 2019, and Hamilton said during pre-season testing that the order was a lot closer. He said that Ferrari and Red Bull-Honda would be in championship contention "the other teams at the back have closed up, as far as I'm aware". 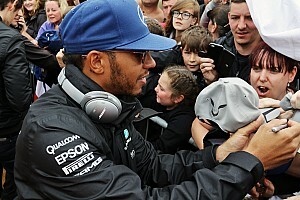 "I don't know which team is fourth, but they are a lot closer than they were in the past," said Hamilton. "Before there was like a second gap or something like that, I think it's now within half a second or maybe less, which is awesome. "How their development will be through the year, whether they have the capacity to develop as the top three teams do, is probably the biggest question. "It's going to be exciting. Maybe you're going to see some races where Renault or Force India [Racing Point] will be a lot higher than they've been in the past." 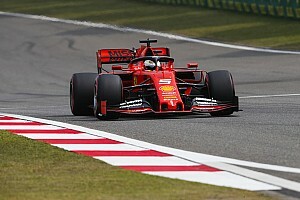 By the end of pre-season testing the fastest laptime from an established midfield team was 0.6s slower than Ferrari driver Sebastian Vettel's benchmark. 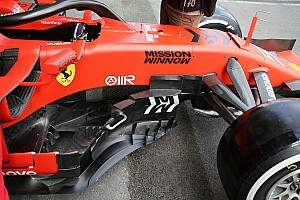 However, the likes of Haas did not appear to set a truly representative time. 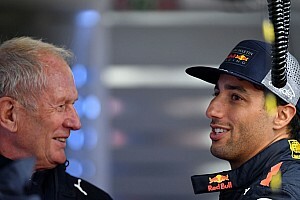 New Renault signing Daniel Ricciardo, who has switched from race-winning team Red Bull, expects the midfield group to be determined by small margins. "A lot of the cars are going to be very close and there isn't going to be much in it," he said. "So it could just be 'who does a cleaner lap' could make the difference of one or three positions. "I am looking forward to where everyone stands. It has been pretty close in testing. 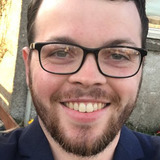 "You are still going to get the top couple of teams having a bit of a gap at the start of the season but the midfield certainly looks like it is going to be on. "I don't think that what we see in Melbourne is going to be the way the whole season plays out. "It is going to change quite a bit in the season, especially in the first six races or so."